The jewellery industry work hard to bring life to different jewellery designs that hold all the diamond shapes available to date. A finished jewellery item that holds a diamond in place will make it look perfect, like they where just supposed to be together. 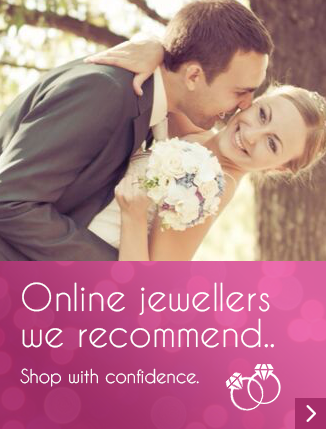 We understand jewellery as earrings, pendants, rings and bracelets. 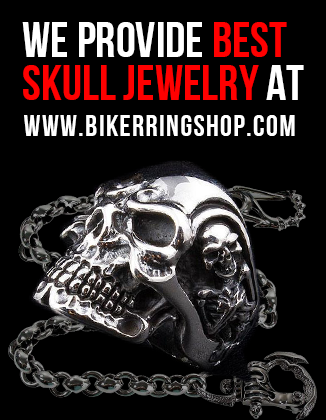 Alternative jewellery is also available such as head bands, ankle bracelets, toe rings and large body jewellery items. Choice, is probably one of the most important aspects before purchasing a jewellery item. We tend to buy items of jewellery with our feelings. What we see gives us a warm sensation of wow. This ignites that huge beautiful smile thats been hiding for a while. The rest is just down to affordability. Different shaped diamonds will talk to a viewer and let them know that a particular stone shape is just for them. With this in mind we decided to put together a handy diamond shape guide. This should give you a clear understanding of just what is available and why diamonds come in a particular shape. Oval Cut The oval is a brilliant cut diamond because it is made very much like a round brilliant cut diamond. The oval diamond is seen most frequently cut in the standard 58 facet brilliant pattern. Oval diamonds are another popular choice for engagement rings, or for any diamond retailer. Marquise Cut Modified brilliants include the marquise or navette (French for “little boat”, because it resembles the hull of a sailboat), heart, triangular trillion (also trillian or trilliant), oval, and the pear or drop cuts. These are the most commonly encountered modified brilliants; Oval-shaped diamonds have been created and introduced by Lazare Kaplan way back in the 1960s. Usually noted to have 56 facets, the weight of such diamonds is estimated by measuring the length and width of the stone. What does my diamond look like on a ring? So which diamond shape is the most popular? You also might be interesting in knowing what is a diamond facet? I have read a lot of interesting content here. Great work. Great article. It’s interesting to see some of the old cuts, such as the rose cut, becoming fashionable again too. It seems people can’t get enough of the round brilliant though. Thanks for the comment. I had a sneak peak at your diamond blog. Looks great. Ever thought about writing some content for us? Yes, I’d love to write some content for you! Perhaps you would like to suggest a topic? I have 15 years experience in the diamond industry working for De Beers and I’m now setting up my own online diamond jewellery business offering unique designs at affordable price points with fine make diamonds which offer the consumer excellent “diamond value for money”. I am promoting the work of designers who are recent graduates from jewellery design courses in the UK. http://www.addicteddiamonds.com. Please let me know how I can assist you. Many thanks. Sound great I will email you with more information. some shapes are outstanding, brilliant.. All diamond shapes are good but some are special.